The additional service was possible after the LTL opened a distribution center in Peoria, Ill., with 14,000 square feet of warehouse space. The company expects to hire more than 30 new associates within the next 12 to 18 months. In Wisconsin, Averitt will begin offering direct service in several markets, including Green Bay and Madison. In other parts of the state, however, it still will require a partnership with another carrier to ensure final delivery. 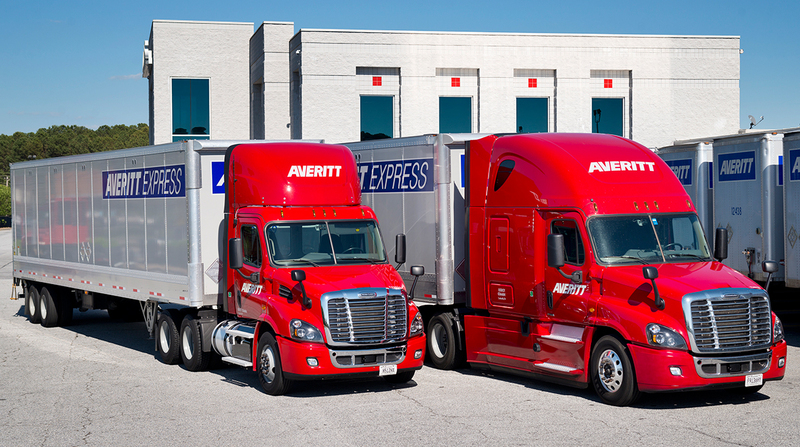 Averitt Express ranks No. 31 on the Transport Topics Top 100 list of the largest North American for-hire carriers.